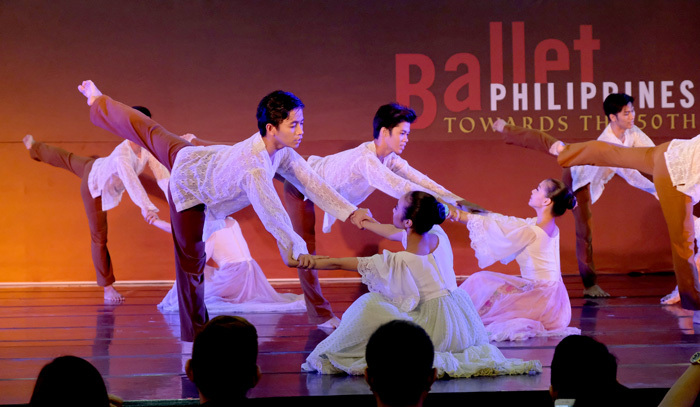 Davaoenos were treated to an afternoon of skillful artistry, grace and finesse by the country’s premier dance company, Ballet Philippines II on Friday. 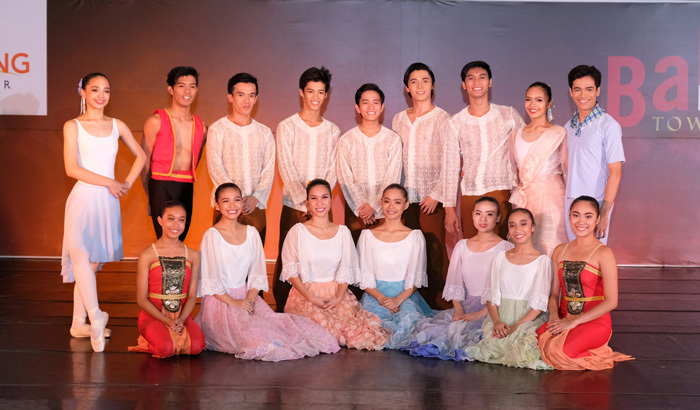 Ballet Philippines II is composed mostly of strong, young and promising dancers albeit looking so fragile. The dance company is on national tour they dubbed as Celebration. 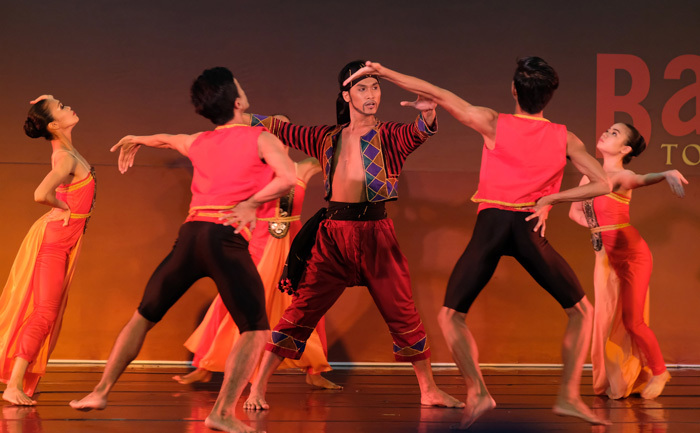 Celebration is a repertoire of some of Ballet Philippines’ best-loved dances that pay homage to Filipino history, diversity and talent. It is an exciting and uplifting show that warrants to make the audience feel proud to be Filipino. Through these dances they share the experience of live storytelling and cultural entertainment. BP’s Celebration tour is supported by SM Super Malls and has stop-over in cities like, Cagayan de Oro, Cebu, Iloilo and Davao. 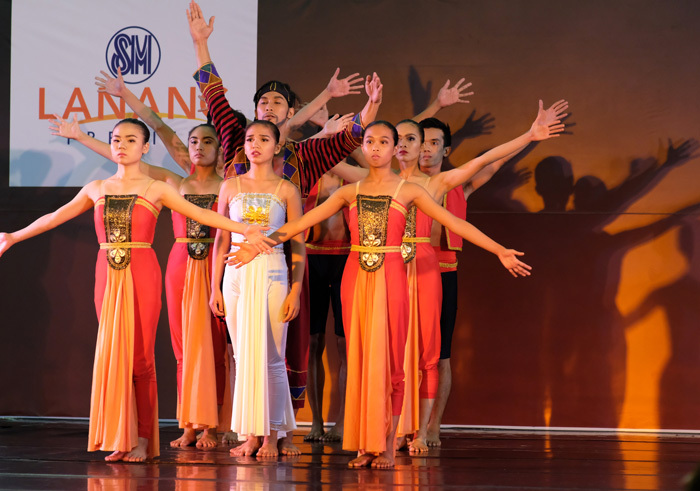 SM Lanang Premier hosted their Davao performance and has a good turn-out of celebrated audience coming in to watch the show. Though short a time of a performance, it was well worth it watching dancers gracefully soaring on stage knowing surely what to do next. The caste system was very much a part of pre-hispanic Filipino society. The ballet tells of the savage consequences when a man from a lower caste falls in love with a princess. Choreography by Gener Caringal, Music by Lucrecia Kasilag, Costume by Arturo Cruz, Set Design by Monino Duque and Original lighting design by Teddy Hilado. A male dancer and five ballerinas dance in a ballet dotted with leaps, turns, beats, entrances and exits. Set to Glinka’s music, Valse Fantasy is pure dancing tailored by the music’s breezy patterns and delightful rhythms. Bungkos Suite is a collection of traditional and popular folk songs reflecting various moods but especially highlighting the playfulness and sense of humor of the Filipino. Choreography by Alice Reyes, Music: Dahilsa ‘Yo—Mike Velarde Jr. and Fabian Obispo; Chichiritchit—folk song arranged by Lucrecia Kasilag; Dandansoy—Augurio Abeto arranged by Kasilag and Velasco; Manang Biday—Paguio; Telebong—folk song arranged by Obispo. Set in Laguna circa 1920, Ang Pilya is BP’s Filipino adaptation of the ballet La fillemal gardee (The Unchaperoned Daughter). Mama Simeona is bent on marrying off her daughter, Lisa, to Alan, the son of a wealthy landowner, Don Tomas. But Lisa is already enamored with Kulas, and finds every chance to sneak off with him. With a little help from their friends—and a lot more from a sudden storm—Lisa and Kulasget their happy ending. 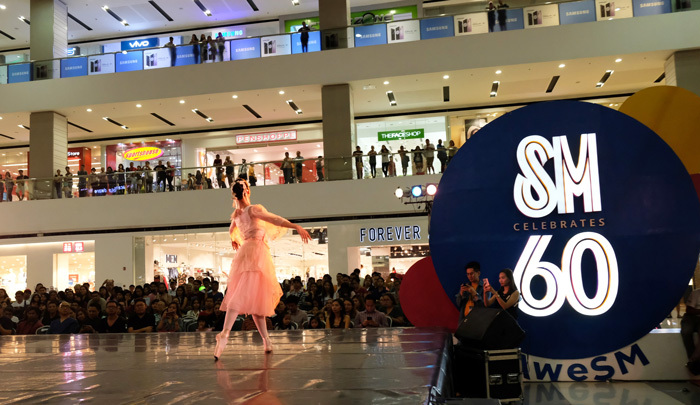 Ballet Philippines II in Davao City.